From crowed surfing to hitting the vosho it was clear that Swizz had a time of his life in Mzansi. 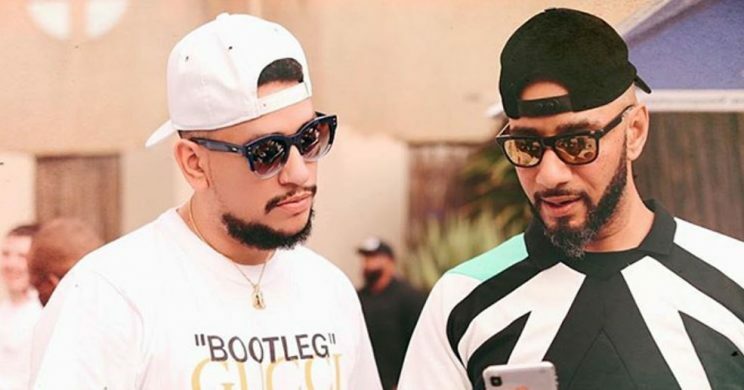 During his visit in South Africa, Hip hop artist and producer Swizz Beats made sure he never missed out on anything that movers and shakers get up to in the mother land. From crowed surfing, taking “The whole Thing” with Ricky Rick to hitting the vosho it was clear that Swizz had a time of his life in Mzansi. Swizz even made it clear that every story that was told to him about Africa being “the jungle” were lies.